Michael Hughes: The Taliban recently rolled out their own targeted assassination program with a rocket attack designed to take out “high value” coalition leaders likely in response to President Donald Trump’s new Afghan strategy. 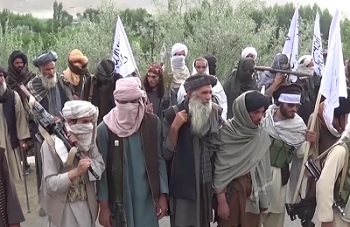 Questions do remain, however, as to the Taliban’s larger motives and if there are more sinister forces at play. Click here to read more.